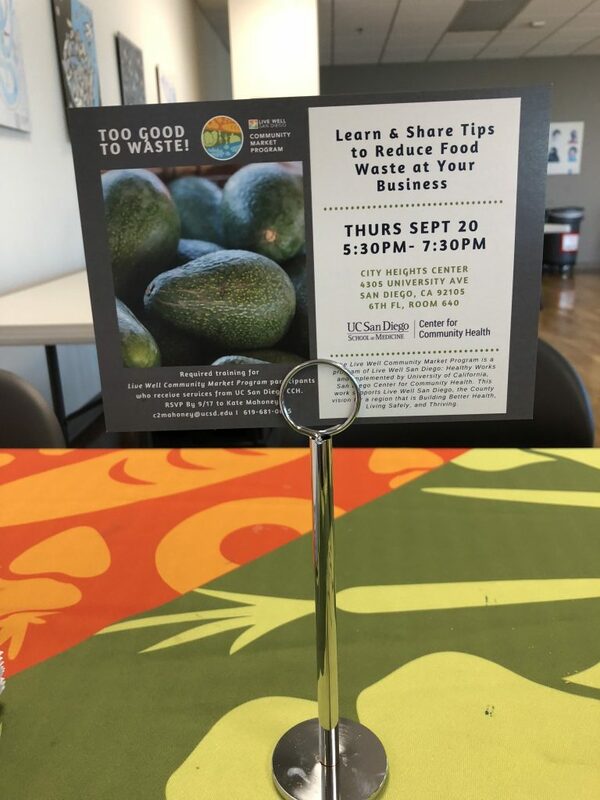 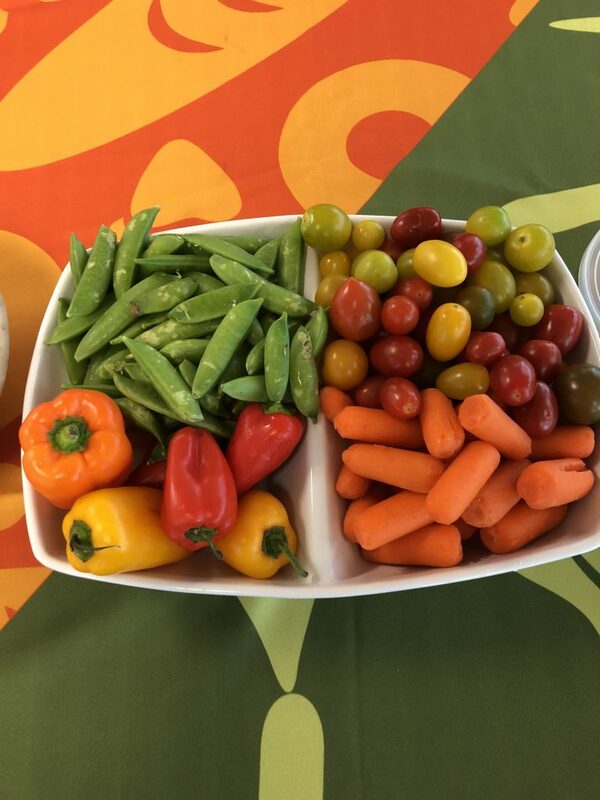 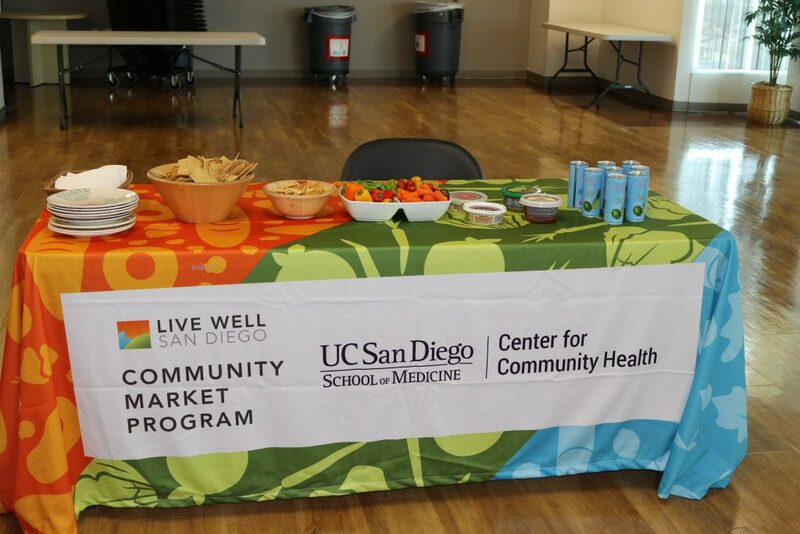 On September 20th, we hosted and led a workshop on food waste reduction for small food markets participating in our Live Well Community Market Program. 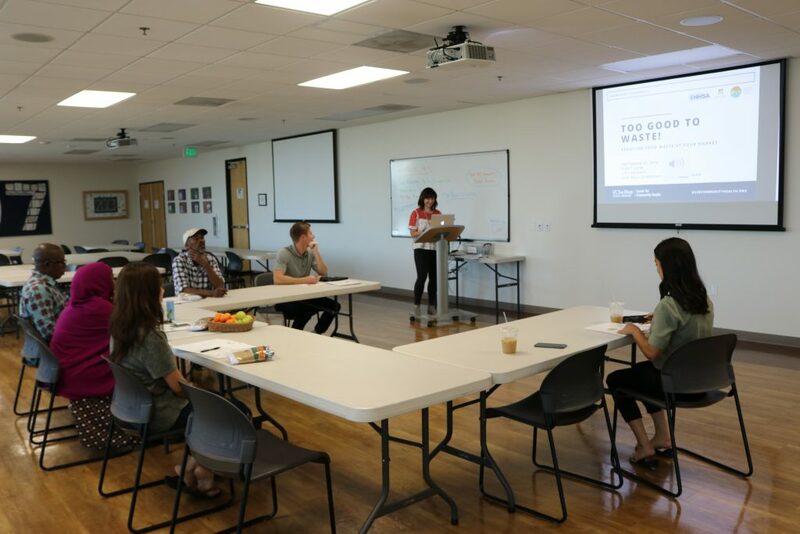 Our Director of Urban Food Environments, Elle Mari, trained market owners from City Heights and Linda Vista on source reduction, food donation, and local composting opportunities. 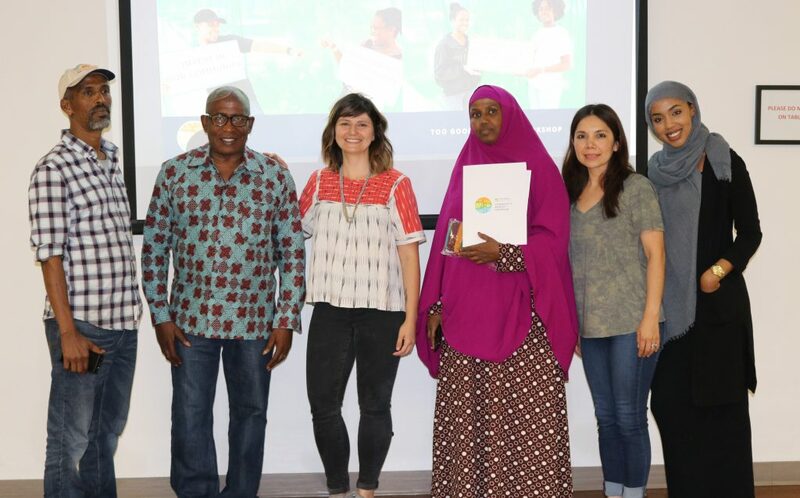 The workshop was supported by the expert coordination and planning of staff members Kate Mahoney and Nehmo Hassan. 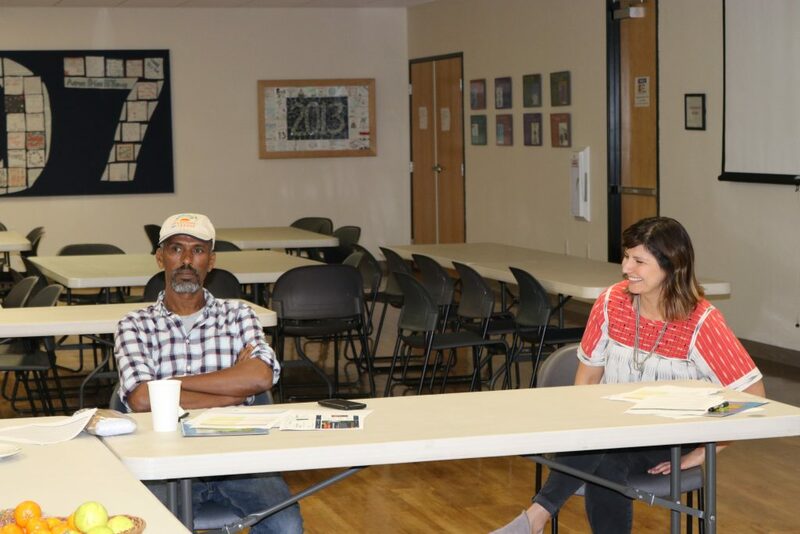 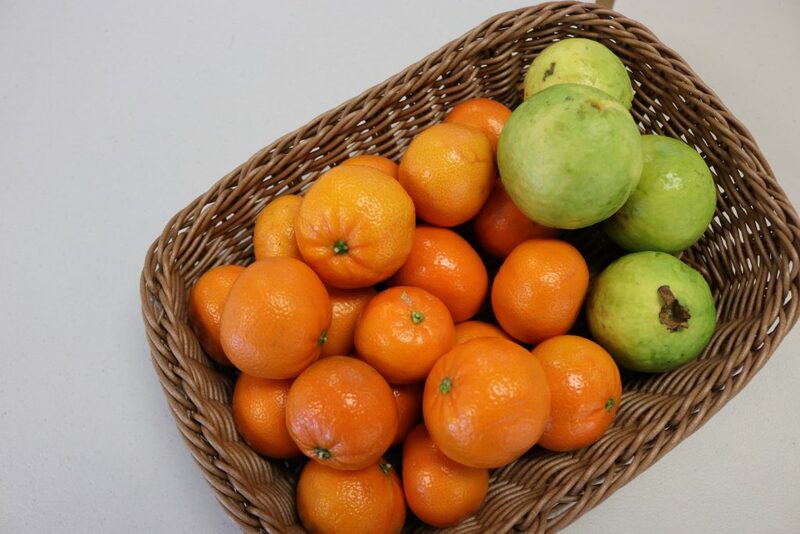 Moving forward, we will continue to provide technical assistance and resources on food waste reduction in order to help market owners operate in more economically and environmentally sustainable ways.